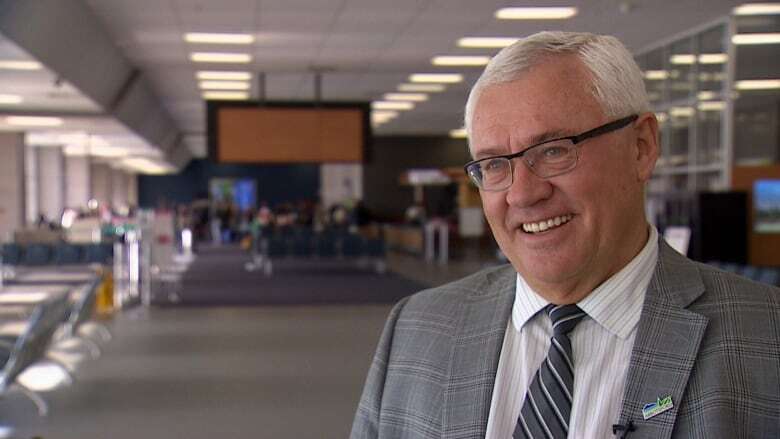 Just two decades after it was sold for a $10 bank note, the Abbotsford International Airport has enjoyed two consecutive record breaking years, while revenues have soared beyond expectations. More than 840,000 people travelled through YXX in 2018, marking a 24 per cent over 2017. Revenues for the year were $800,000 above expectations. In total, the airport enjoyed $3.8 million in profits, up from $2.3 million in 2018 — and if you ask the town’s mayor, Henry Braun, there’s no signs of slowing down. “We’re investing in the future growth of this airport. We just finished an expansion,” he said, referring to a 14,000 square foot extension of the main terminal. Just two decades ago, the Abbotsford airport was in the hole. Built during the Second World War, the site was originally used to train pilots but remained a private airspace for decades. By 1992, it was losing $200,000 per year, said Braun. With the federal government looking to get rid of it in hopes of saving money, the municipality — led by former mayors George Ferguson and Dave Kendall — purchased the airport for just $10 on the condition it remained an airfield. The airport was transferred to the City of Abbotsford on January 1, 1997. Since the airport was bought for such a low price, the city was able to avoid going into debt on the project. In an agreement with the Airport Authority Board, the city is not allowed to subsidize the terminal. Instead, it’s been financed by passenger fares, parking and concession fees. Up to 320 acres of the property is used to grow raspberries. Profits go into the airport’s reserve accounts, which currently sit at $18 million. The surplus means it can waive airport improvement fees — an airport tax that ultimately gets passed onto consumers at most major airports, including YVR. Braun says the low-cost terminal has attracted a number of no-frills airlines, including Swoop and Flair Airlines. The city projects the airport will hit the million passenger mark this year. The airport’s chief rival — Bellingham International — has seen declining volume since 2014, dropping from more than 537,000 to less than 400,000 in 2017, according to data provided by the Port of Bellingham. 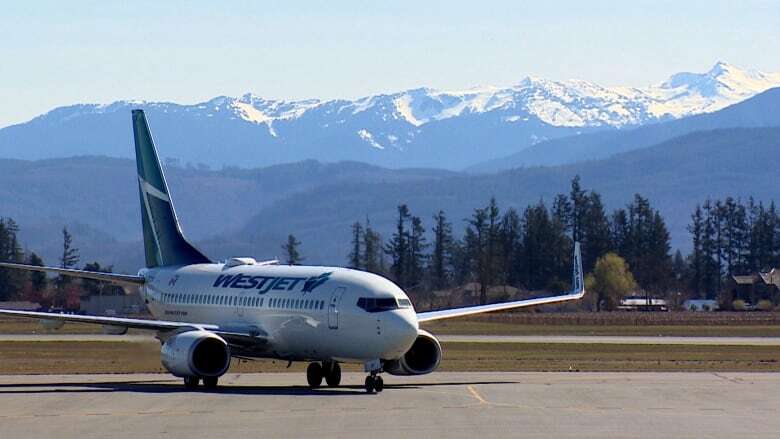 And while the weak Canadian dollar may be driving traffic away from Bellingham, experts say the increasing number of no-frills flight options in Abbotsford is also cutting into YVR’s market share. “It’s competing against YVR,” said Rod Hayward, a business and aviation expert from the University of the Fraser Valley. “You’ve got an increasing population base in the valley, so people have a choice of going to Vancouver or [Abbotsford]. And market competition means more options and cheaper flights for travellers, says Hayward. YVR is increasing its fleet of no-frills flights. “It’s good for the airlines, because the airlines need that competition to be able to compete against the high costs of YVR,” he said.